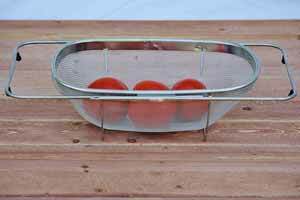 Food strainers and sieves for cooking. 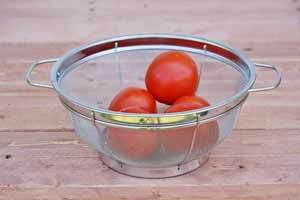 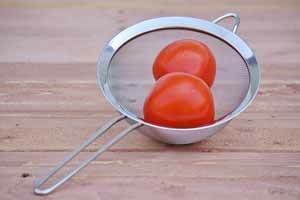 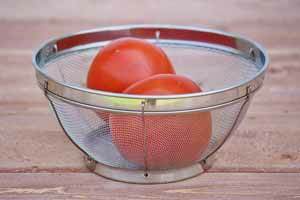 Lightweight and sturdy mesh strainers for cooking pasta and processing vegetables. 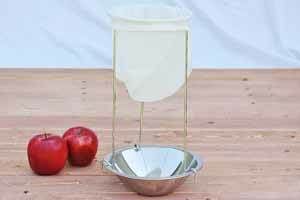 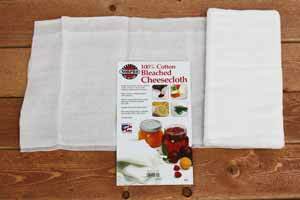 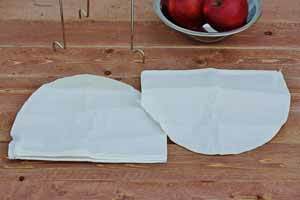 Cheesecloth and jelly strainer for making delicious treats!